What an interesting way to look at reviews. Reviews–I’ll quote what a friend told me once about her husband. Can’t shoot him; can’t live without him. 🙂 I recently got a really, really awful review complete with a full-fledged spoiler so the topic is a bit raw for me at the moment. I just wish reviewers would try to be constructive when they don’t like a book instead of nasty…or telling the entire plot through their negative point of view so no one will ever want to read the book ever again. Ever! Anyway, your story sounds great! I love the Outlander series (and TV show) I’ll have to check it out! Great discussion. I’ve had a couple of bad reviews and I felt really awful for a while afterward. But when someone takes the time to leave a positive review, it puts me on top of the world. I know the feeling. Makes our day!! Reviews scare me to death. Asking for them is an absolute risk, you’re right. Wish they weren’t so important. Thanks for sharing and your book sounds great! Kara, I’d LOVE a review. Also, my story, “Hot Stuff” is free with Audible trial. Amazon is kicking up the Audible access. Great idea for multi-taskers? 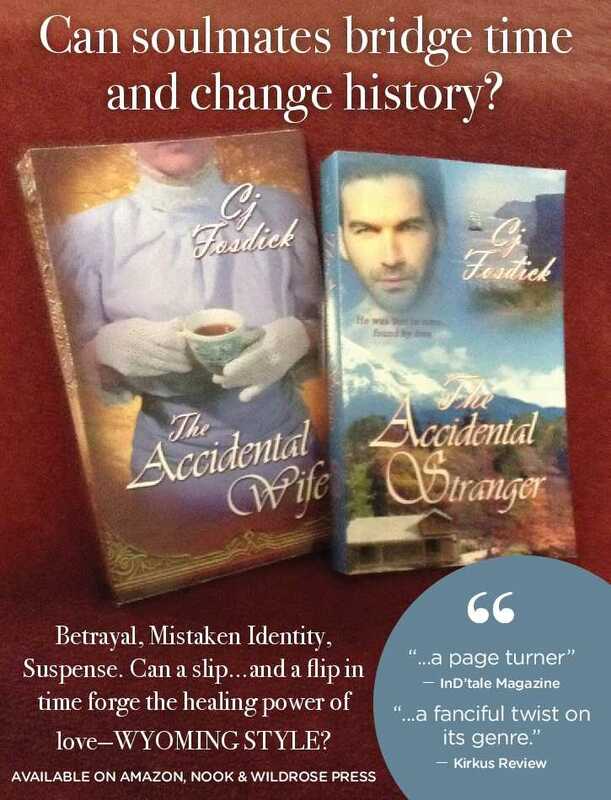 Loved Accidental Wife (and left you a 5 star review), and I’m sure Accidental Stranger is just as enjoyable! Thank you Sandy! You are voted in for another tentative review. The Stranger is more suspenseful with a TT twist! Hope you keep following the Accidentals! Nice job of highlighting the value and pitfalls of reviews. In addition there is the fact that, even with excellent reviews, your books may remain undiscovered. It can be very discouraging, but most writers, I believe, have that part of their soul that simply needs to write. Thanks for sharing your thoughts! Have a great weekend! Yes, reviews are a slippery slope for every writer. Every time I see another review has been posted, my heart flutters!. I have been very lucky to have received only a few of what I call “bogus” reviews: One which gave me a 2 because her Kindle broke while reading my book and one who called my Southern Gothic a routine Western. Thanks for a relevant post! Thanks Susan. I always read reviews before buying a book and I think most author/readers can spot a “bogus” review or identify someone who either didn’t understand the story or really weren’t qualified to write a review in the lst place. Poor spelling, punctuation, and interpretation are dead give-aways in a review. 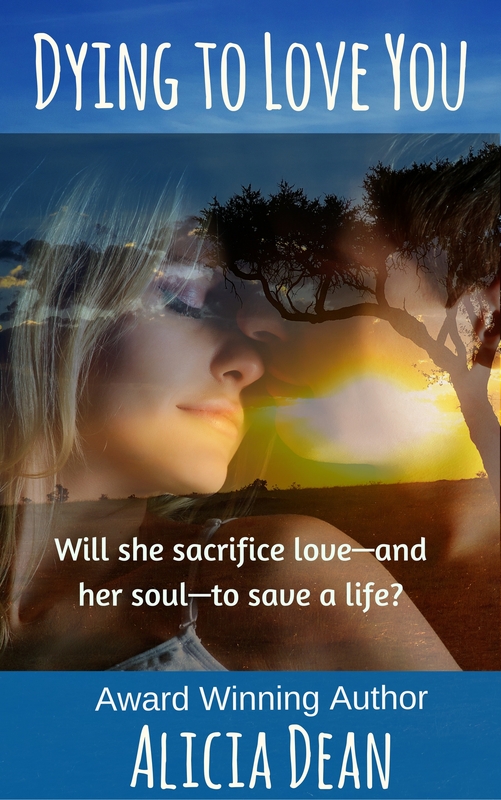 One reviewer said my lst book was a cliffhanger. Actually, the cliffhanger was in the preview of Book #2. The dreaded reviews. You can hate ’em, but we need ’em! Thanks for the post that pretty much covers what writers feel. Intriguing blurb!